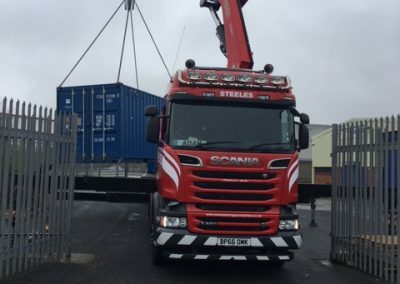 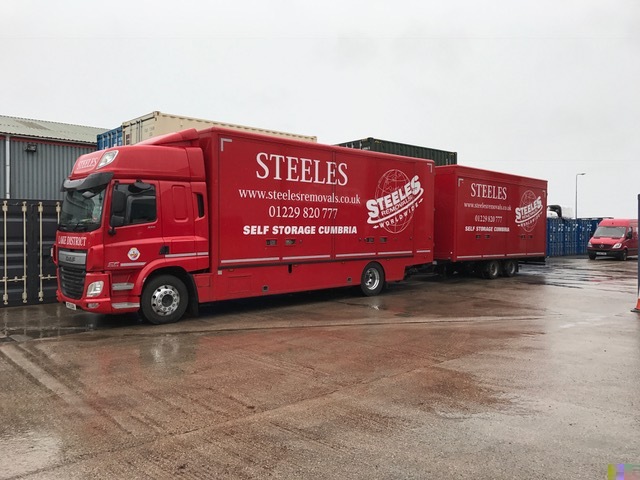 Steele’s Removals are a long established removals & haulage company based in Barrow-in-Furness offering a complete range of Specialist Services to Residential Homes & Businesses throughout Cumbria and surrounding area, Uk, Europe and Worldwide. 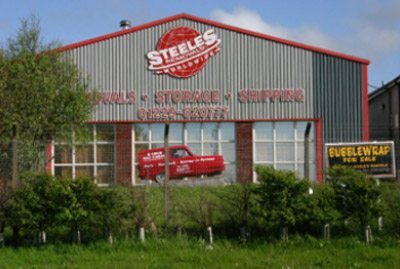 We can handle anything from a single item to a large stately home. 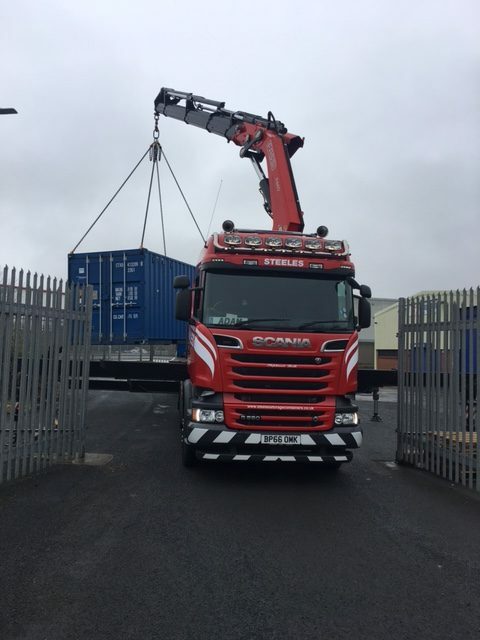 Your worldy possessions are treated with the greatest respect whether you are moving locally or to the other side of the globe. 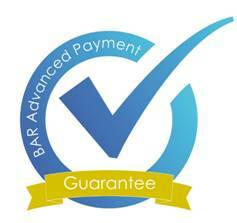 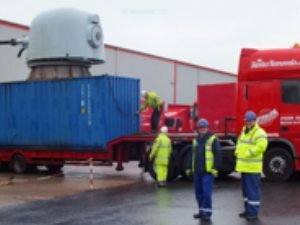 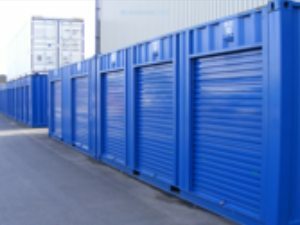 You can rest assured that your removal is in the hands of experts. 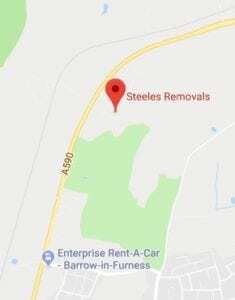 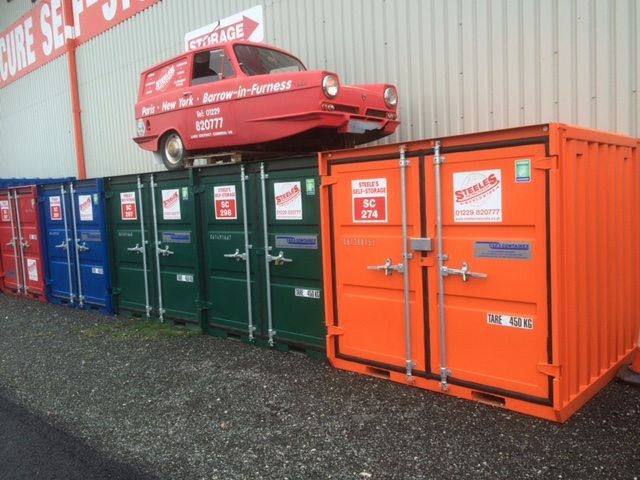 Looking for a local removals firm you can rely on? 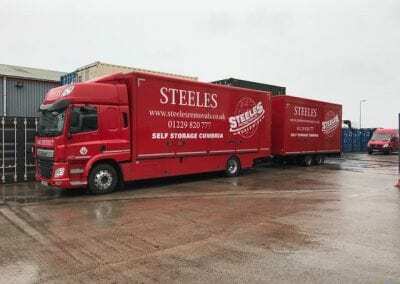 Are you moving home, relocating your business, need storage space and need a team of careful and considerate removal men to help you get a quality removal? 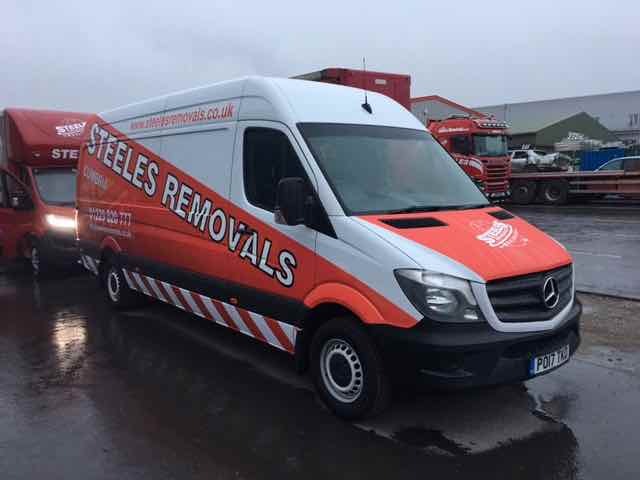 Steeles Removals can offer you a first class removals service that you can rely on. 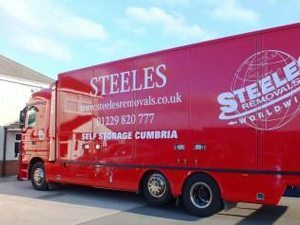 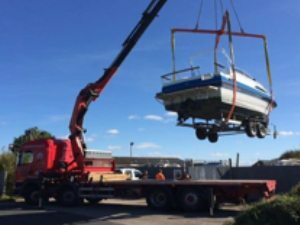 We are a well-established family run removals company that has been established for over 30 years and have built up an excellent reputation across Cumbria and surrounding areas.